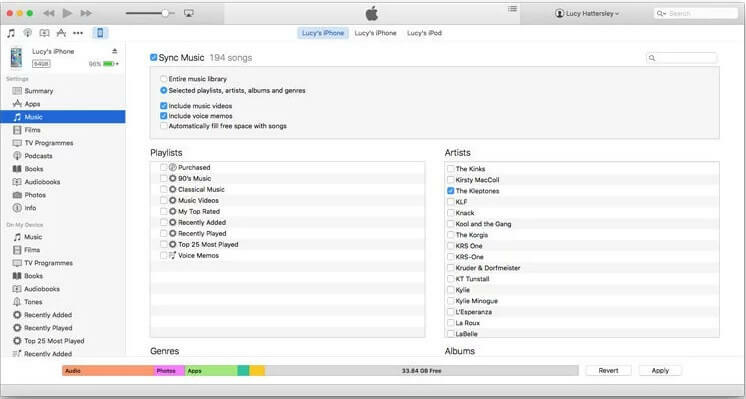 What's the best way to get Music from iTunes to iPhone ? 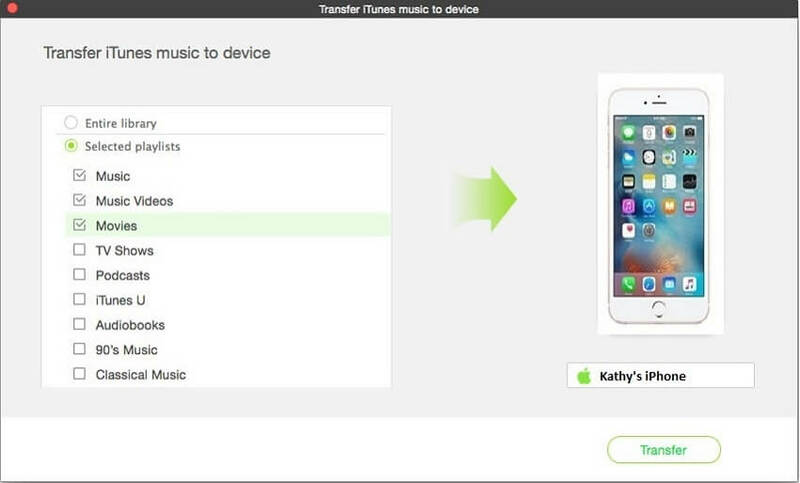 There are different ways to get music between iPhone and iTunes. Explore the unique methods involved in this transfer process by reading through this article. Quality transfer is necessary because there should not be any data loss while carrying out this process. For a successful music download between iPhone and iTunes you need to learn about the simple strategy involved. Get uninterrupted music transfer with the help of finest tools. Follow the guidelines carefully to avoid damages in the music files during the transfer process. This article provides optimum solution for how to get music from iTunes to iPhone. You can manually add the music files from iTunes platform to your iPhone 8 using the inbuilt functionalities. It is enough if you follow simple steps to establish the task successfully. 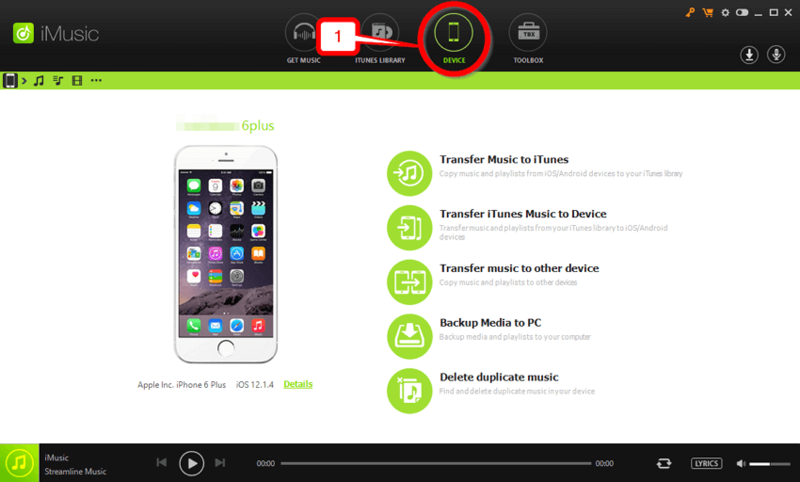 This method performs well to transfer few music files between iTunes and iPhone 8. You have to look for alternative method for bulk and lossless transfer process. Read through the below guidelines to obtain a better knowledge about the direct transfer of music files between iTunes and iPhone. Step 1: Initially you have to connect your iPhone 8 with your computer using USB cable to carry out the direct transfer process. 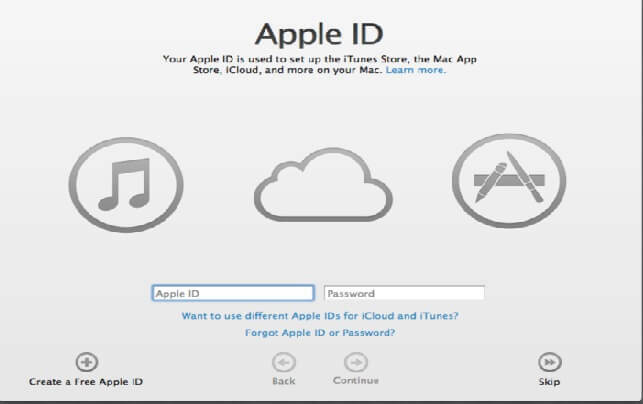 Step 2: Launch the iTunes window in your PC using the Apple ID credentials. You have to enter the login credentials provided by the Apple to work in the iTunes environment. In the above screenshot you have to select your desired music files from the iTunes storage and choose your device for a manual transfer. It is enough if you click and drag the desired files for a successful transfer. It is an easy process and you can quickly move the files without any interruptions. This manual method will not perform well if you try to transfer more files at a time. A time consuming method for bulk music files transfer. Moreover there is a high risk of data loss involved in this method. It is better to make use of user friendly software to complete the task in a finest manner. 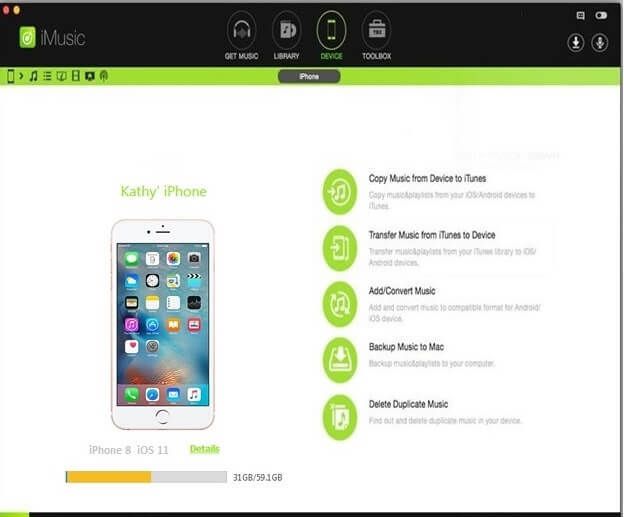 iMusic is an awesome music management tool designed exclusively to satisfy the needs of the customers. You can record, transfer, and download music files from any platform without any data loss using this software. 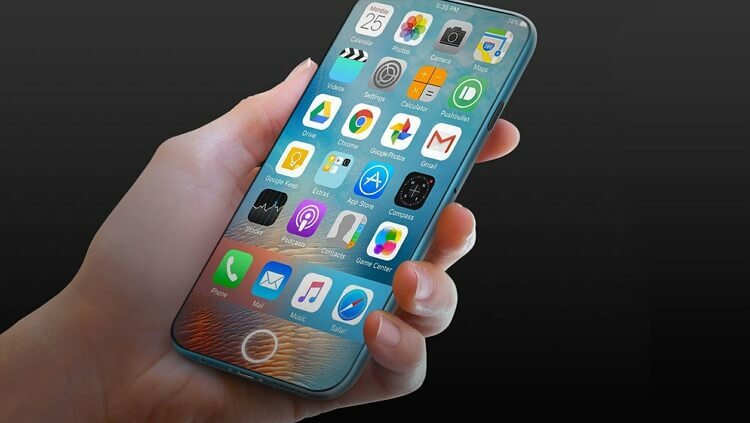 It is an effective tool which performs well and highly compatible to get music from iTunes to iphone8/8plus/X/XR. Move Music /video and other media file from iTunes to iPhone6/7/8/8plus/x/xr/xs/xs max. Excellent batch transfer of music files from iTunes to iPhone. Manage your music library optimally. 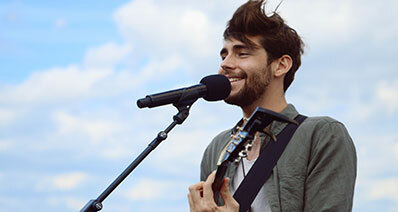 Download high quality music from online like YouTube, Pandora, and Daily Motion etc. Effective tool box to convert the music file formats. 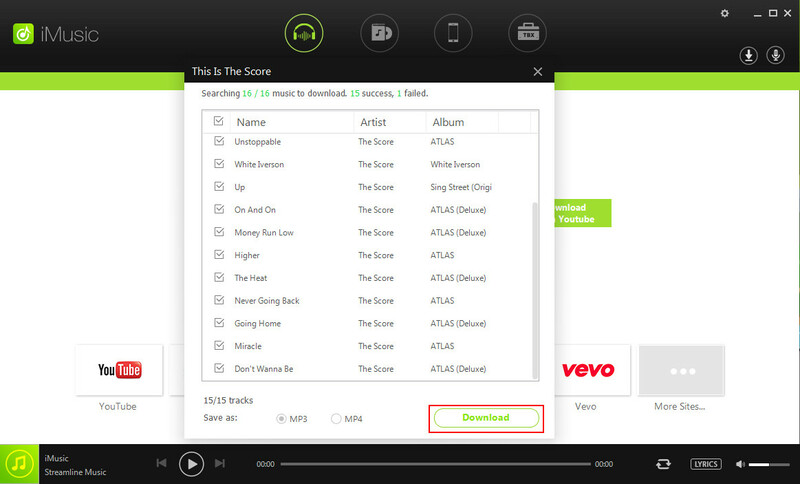 Step 1: initially you have to download the software iMusic from its official website https://imusic.aimersoft.com/. Press the ‘Try it free’ button to download the trial version of this tool. Follow the wizard for successful installation. Step 2: Launch the iMusic tool in your computer and connect it with your iPhone through PC using USB cable. Your device will be identified in the iMusic platform if you select the ‘Device’ tab in this user friendly environment software. At the top of the screen tap the 3rd option in the menu named as ‘Device’ to sense your iPhone. Select ‘Transfer Music from iTunes to Device’ option in the device home screen to carry out the desired task. Step 3: To move the music files into your iPhone from iTunes library either you can transfer entire library or selected playlists. Press the ‘Transfer’ button to trigger the transfer process. Step 4: You can also select particular tracks from the iTunes library and send it your device by making use of this iMusic tool. Tap the ‘Library ‘menu from the iMusic home screen and select the ‘Music’ icon to view the list in the library. Then, check out the desired tracks from the list and Right click -> Add to -> Kathy’s iPhone to transfer the selected music files into your iOS device. The iTunes serves as a music library for the iPhone users. 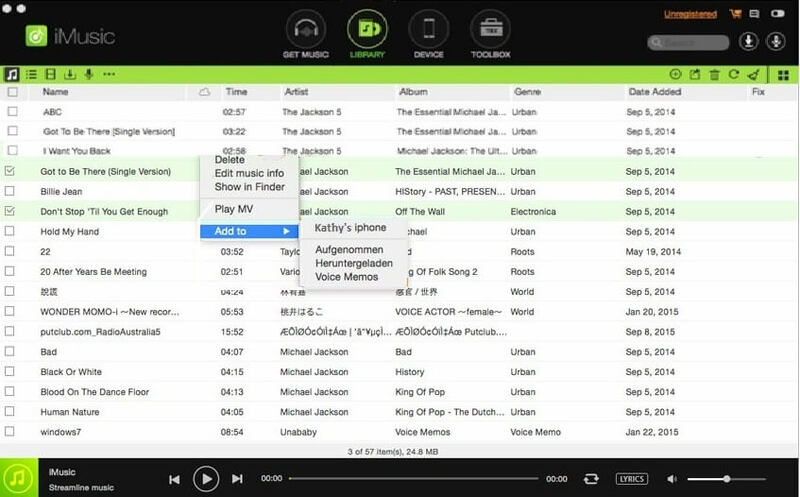 Synchronization is an optimum technique to transfer the files from iTunes platform to your device. Sync with your favorite music even when you are in travel with the help of this feature. An effective synchronization ensures quality transfer of music files. Step 1: Connect your iPhone to your PC through USB cable and launch the iTune window using the Apple credentials. Step 2: After entering into the iTunes platform tap your device name and select ‘Music’ option from the left panel of the screen. In the right panel either you can choose ‘Entire Music Library’ to sync all the music files int your iPhone device or you can go for the next option for selective synchronization process. In the second option you have to check out your desired tracks and finally press ‘Apply’ and then ‘Sync’ button to trigger the process. You can now easily synchronize the music files into your iPhone with the help of above discussed steps. Few clicks are sufficient to establish the task successfully. Part 4. 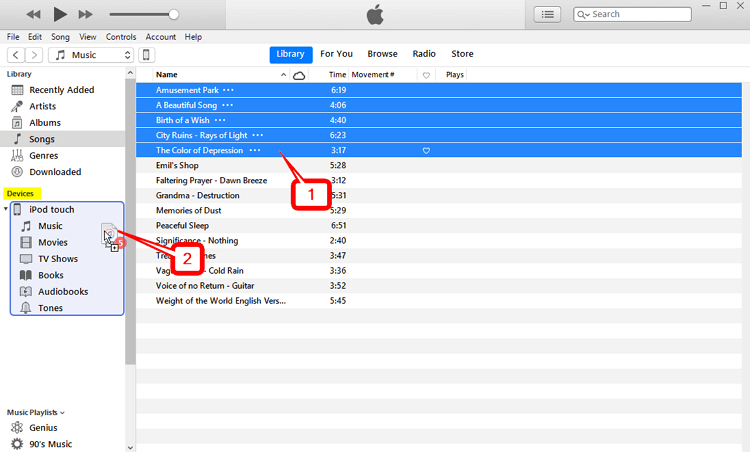 [Extra Bonus] Tips for iTunes won't sync music to iPhone. There is a common issue faced by most of the iPhone users is that sync failure between the iTunes and iPhone platform during the music files transfer. A detailed discussion about the issues and the ways to overcome it has been listed below clearly for better understanding. While attempting to sync many files at a time the process gets hanged all of the sudden leading to automatic shut down. The installed version of iTunes may not be compatible with your device. The USB cable which is used to connect your iPhone and your PC might be in a fault condition. An improper network connectivity leads to sync problems . Synchronization process may fail if the connected computer is not authorized in the iTunes platform. Error while booting your computer. There might be issues in your iPhone. During bulk transfer of music files ensure the tracks are stored in a proper memory location. Most of the synchronization process fails due to unknown memory location of the selected music files. You have to ensure the storage path of the files before triggering the sync process between the iTunes and iPhone. Make sure the version of your iTunes is compatible to your device. Check out for the latest updates of the iTunes at its official website every now and then. Install the correct version of this tool for a successful synchronization process. You have to check the cable before connecting it your Pc Ensure it is in proper working condition. Before carrying out the synchronization process check out the network connectivity because an interrupted connectivity leads to data loss during the process. It is highly advisable to reauthorize the connected computer if you face any issues in the synchronization process. Open the iTunes page by entering the Apple ID credentials and go to ‘Store-> Authorize this computer’ in order to reauthorize your PC. Restart your computer because there might be some errors during the initial booting process. It is very easy to restart and try out the sync process again. To sort out the driver errors click the ‘Device Manager’ option in your computer and right click the iOS device. From the pop up window look for driver updates. Follow the instructions to update the drivers to the latest version. To overcome the issues with your iPhone it is enough if you reboot it again. Click the power off button and then power on button in your iOS device to restart it. Conclusion: You can now easily download the music tracks into your iPhone 8 device with the help of three simple methods. 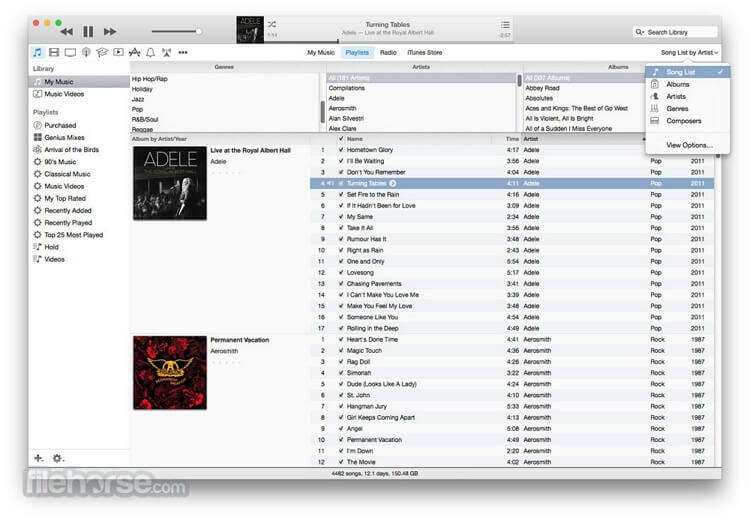 A direct synchronization technique involving the iTunes platform has been discussed. In a deeper note this article has also given feasible ways to sync the music tracks without the iTunes platform. The iMusic tool greatly helps in faster transfer of music files flawlessly at the time of bulk transfer. 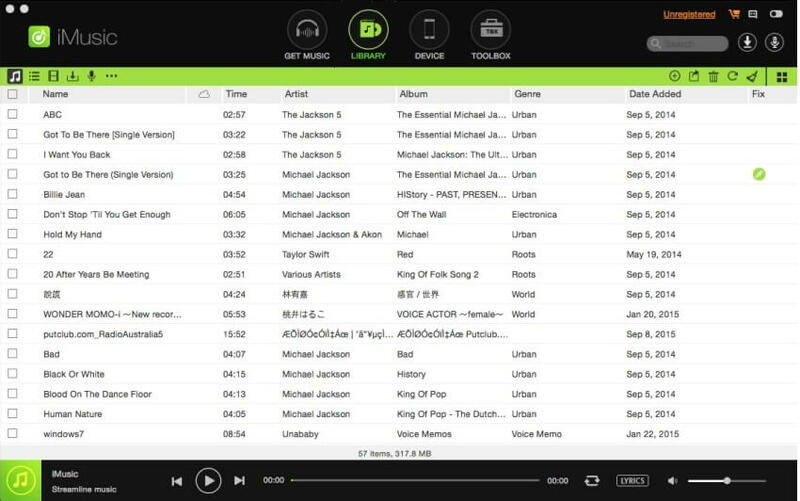 Various built in features of the iMusic software from Aimersoft attracts the iPhone customers in no time. Hurry up and try out the trial version of this incredible software and explore its extended functionalities. Purchase the paid version if you are satisfied with its performance. Go ahead with the download process at its official website.